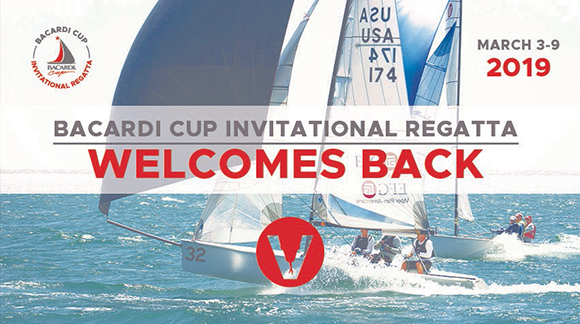 The Viper 640 Class is renewing its relationship with Bacardi by becoming part of the new 2019 Bacardi Invitational Regatta. As in the past, we will be launching from the US Sailing Center Miami and keeping our boats at Coral Reef Yacht Club during the actual event. REGISTER!Here are some info on the upcoming event. For those of you wondering where to keep your boat before or after the event, check out the ARRANGEMENTS Page on our website. Make sure you keep checking our website regularly for updates on schedule / storage / events etc.